Keep it classic in this cute T-Shirt Tunic. Regular fit T-shirt dress crafted from a soft, breathable MicroModal blend with added stretch for ultimate comfort. V-neckline. Short sleeves. Brand tag sewn at nape. Straight hemline. 92 percent Siro MicroModal, 8 percent spandex. Machine wash, tumble dry. Imported. The Reebok Work Rapid Response RB 8 Soft Toe work boot offers plenty of comfort, support and traction so you are ready for anything at a moment~s notice. Style number: RB8877. 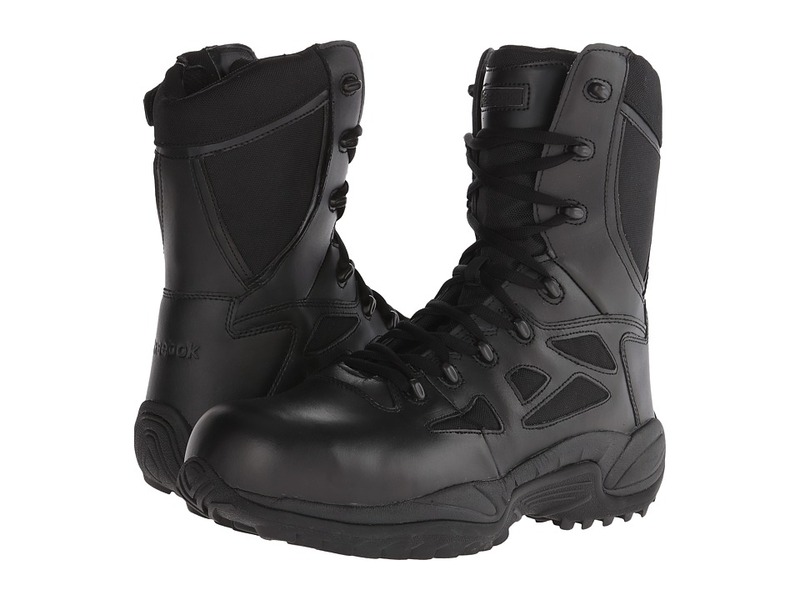 Soft toe tactical boot. Water-resistant leather and ballistic nylon upper. Waterproof membrane keeps out the wet elements for a drier, more comfortable foot environment. Traditional lace-up design for a secure fit. Side zipper with hook-and-loop strap for easy on and off. 100 percent nonmetallic design makes it security and airport friendly. 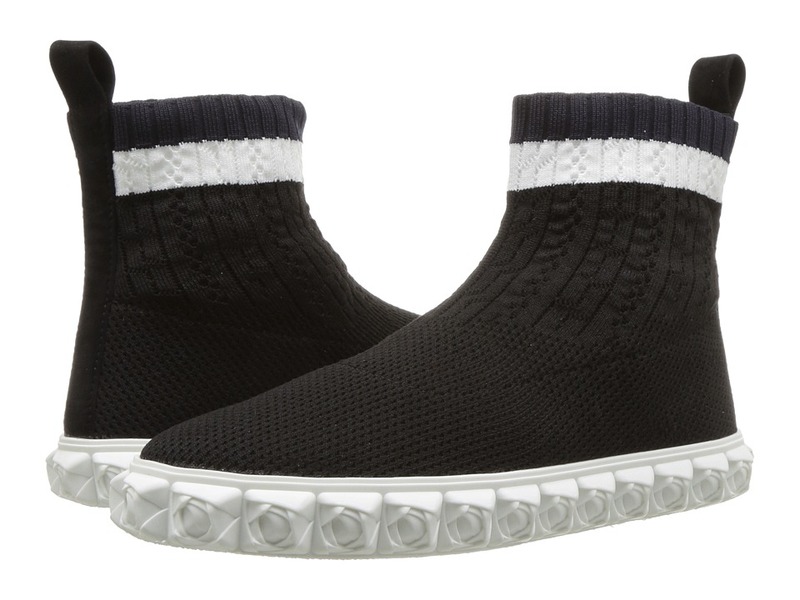 Padded tongue and collar for added comfort. Nylon mesh lining provides excellent breathability. 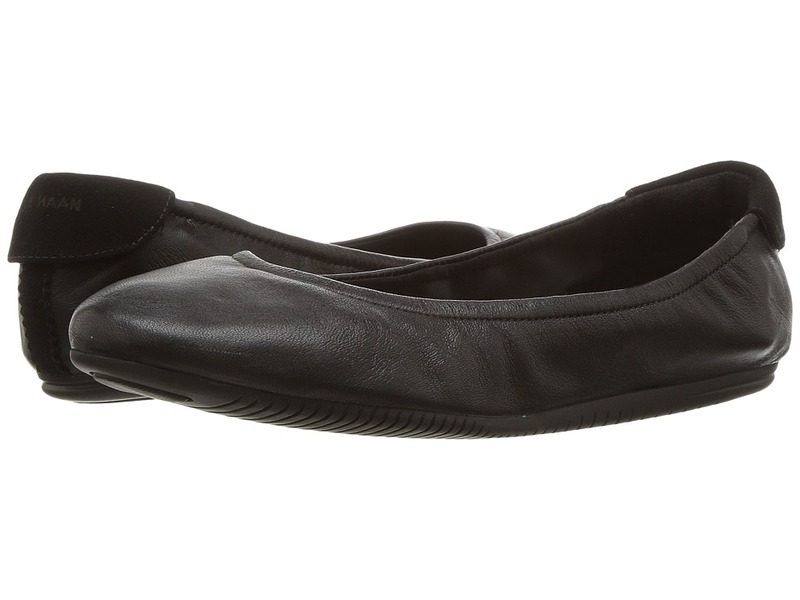 Removable F2A PU cushion footbed insert with shock eliminator heel cushion for superior comfort. 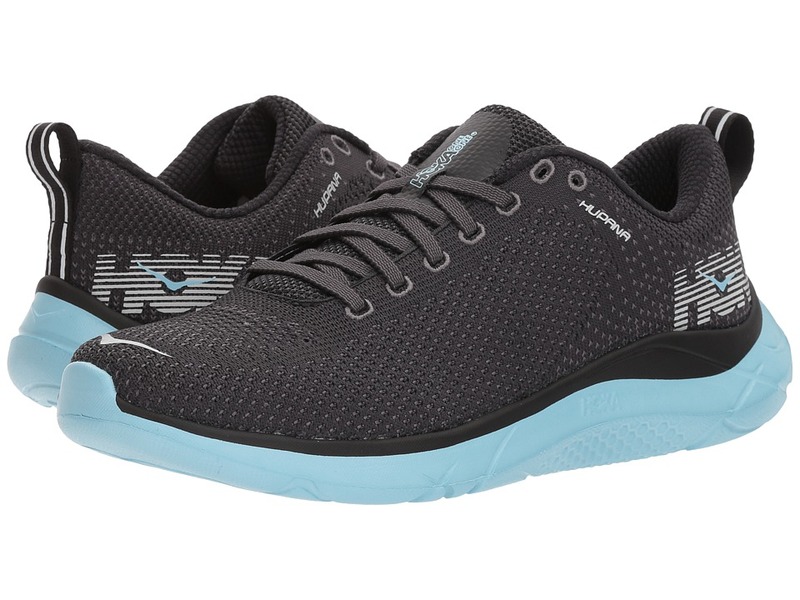 Cushioned EVA midsole offers supportive all-day comfort. Extra wide toe for a roomier fit. Dual-density Mountain Trail rubber outsole is oil, slip, heat, chemical, and abrasion resistant. Imported. Measurements: Heel Height: 1 1 2 in Weight: 1 lb 12 oz Shaft: 8 in Product measurements were taken using size 12, width D - Medium. Please note that measurements may vary by size. Weight of footwear is based on a single item, not a pair.